Hiroshi Kitadani made his major debut from Warner Music Japan as the vocalist of a 3-piece unit “Stagger” in 1994. 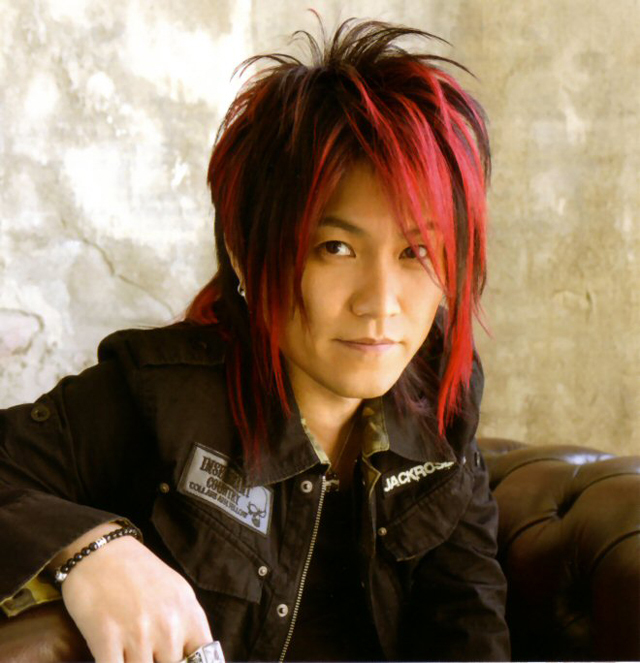 He participated in a few more bands and units before he set his foot into the world of anime songs with ‘Red Darkness,’ the ending theme song of OVA “Megumi no Daigo.” He was also active as a member of a rock band “Lapis Lazuli” and gained much support from teenagers. He established himself as a solo artist “Hiroshi Kitadani” with his signature number ‘We Are!’ which was the theme song of Fuji TV’s anime “ONE PIECE” in 1999. This anime had various songs selected as the theme songs for different seasons and Kitadani’s song was one of the most popular numbers in the history of ONE PIECE. Kitadani was awarded the Animation Album of The Year Award at the 22nd Japan Gold Disc Award in 2008. He participated in the 4th Sakura Taisen Kayou Show “Arabia no Bara” in 2000. He also participated in the theme songs for popular works such as “Kamen Rider Ryuki,” “Madan Senki Ryukendo” and “Yokai Ningen Bem.” He also became one of the 2nd generation members of “JAM Project,” a super anime song unit famous in and outside of Japan. With the members of Hironobu Kageyama, Masaaki Endo, Hiroshi Kitadani, Masami Okui and Yoshiki Fukuyama, Jam Project released their 1st original album in 2008.